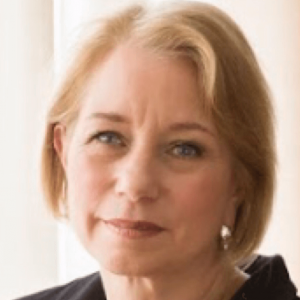 Laura Lippman is a New York Times bestselling novelist who has won more than 20 awards for her fiction—and been nominated for 30 more. Since her debut in 1997, she has published 20 novels, a novella and a collection of short stories. Lit Hub recently named her one of the “essential” female crime writers of the last 100 years. She also has written for the New York Times, Wall Street Journal, Washington Post and T magazine. Her novel Every Secret Thing, optioned for film by Academy Award-winning actress Frances McDormand, premiered at the Tribeca Film Festival in April 2014, starring Diane Lane, Elizabeth Banks, and Dakota Fanning. Laura lives in Baltimore with her husband, David Simon, and their daughter. Her new novel, Sunburn, will be published in February 2018.